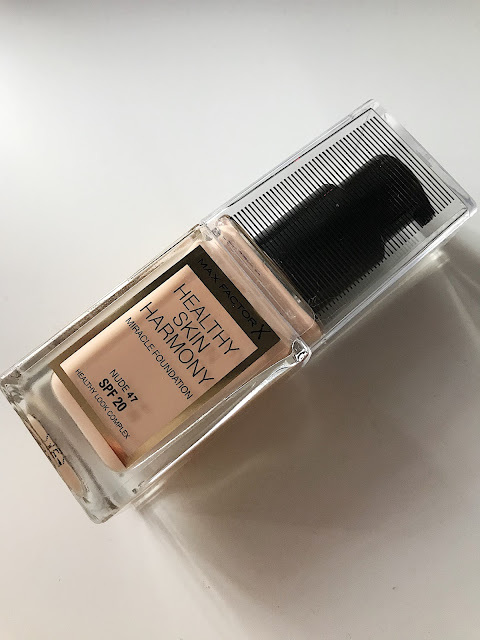 I always get so many questions about my favorite make-up , so I decided to show my new favorite product. .Especially during winter time my skin gets dry and I was searching for a foundation that moisturizes my skin. Something not too 'heavy'. 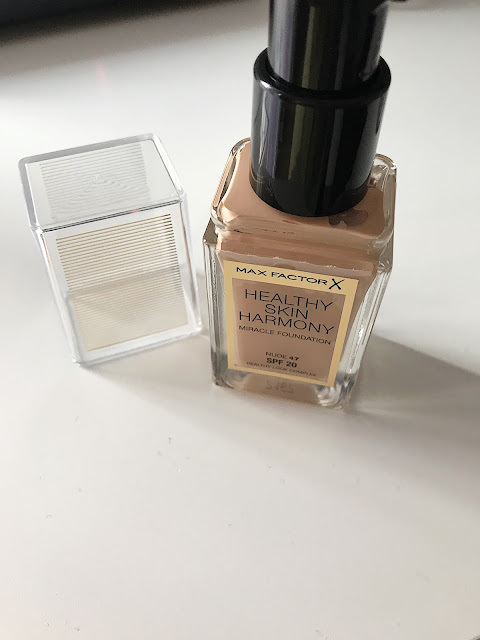 Then I found the new make-up by MaxFactor, 'The healthy skin harmony foundation'. I use it everyday and I am really satisfied. It lasts a few hours on my skin , before it looks a litte bit oily , but that's fine for me. Also, it smells really good :) *not sponsored!! cesto me pitate koji make-up koristim. Zimi mi je koza jako suha , skroz drukcija nego ljeti. Dugo sam trazila make-up koji njeguje moju kozu i slucajno sam vidjela make-up od MaxFactora 'Healthy skin harmony'. Koristim ga stvarno svaki dan i jako sam zadovoljna. Nakon nekoliko sati koza mi pocinje da izgleda masna, ali ne toliko strasno. Hello, recently I have been receiving a lot of questions about me, instagram, blog and more! 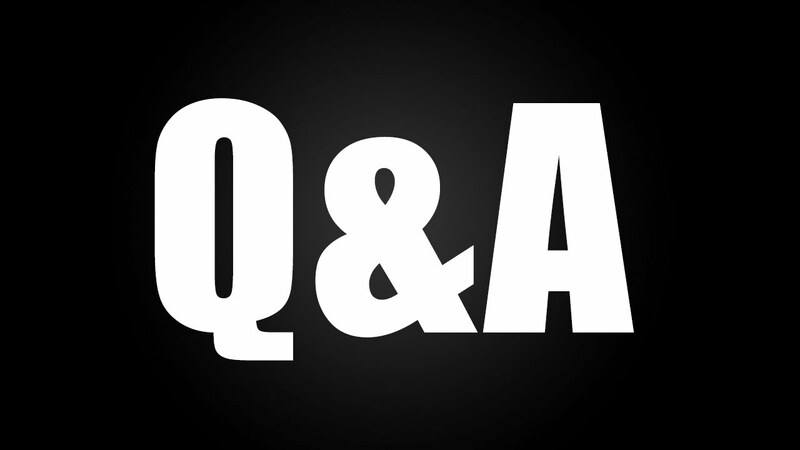 I decided that it would be best to put all my answers in this blog post. 1.) How do you edit your pictures on Instagram? * First I use VSCO to put my favorite filter on, A4. Then I go to SNAPSEED and adjust the brightness and so on, but I will do an extra post on this topic. 2.) When did you start your Instagram? * Back in 2013, but I think since 2016 I started to post more often. 3.) Do you work or go to school? * I am going to university since 2016. 4.) Where do you live? * I live in Graz, Austria. 5.) How does an influencer/blogger earn money? * Mostly because of collaborations with brands. Or affiliate links. 6.) What do you want to do later? * Definitely something with social media , public relations. 7.) Your favorite make up brands? * I love MAC, but I also love drugstore products like Maybelline and L'oreal Paris. Welcome to my blog! My name is Ines. 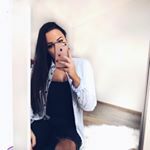 I am a 19 year old girl from Austria with Croatian roots. My Blog is about everything I love: fashion, beauty and travel.